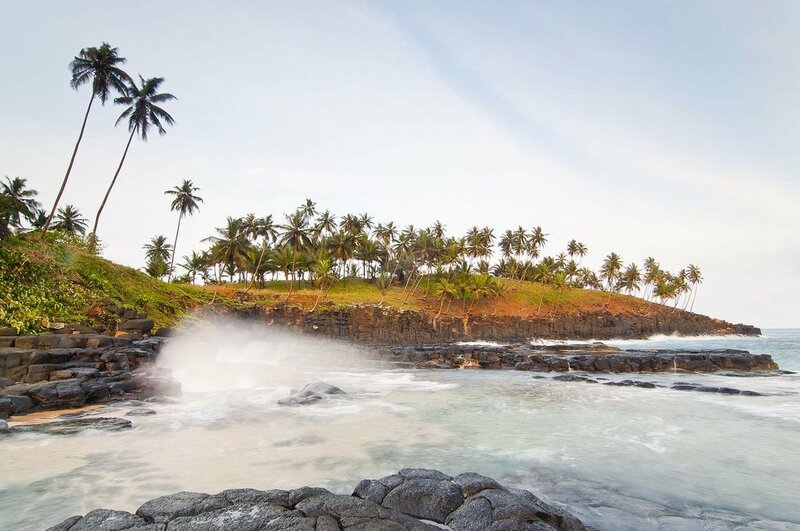 David, EB7DX will be active as S9ZZ, from Sao Tome Island, IOTA AF - 023, 1 - 9 June 2018. S9ZZ. Sao Tome Island, Sao Tome and Principe. Banner. 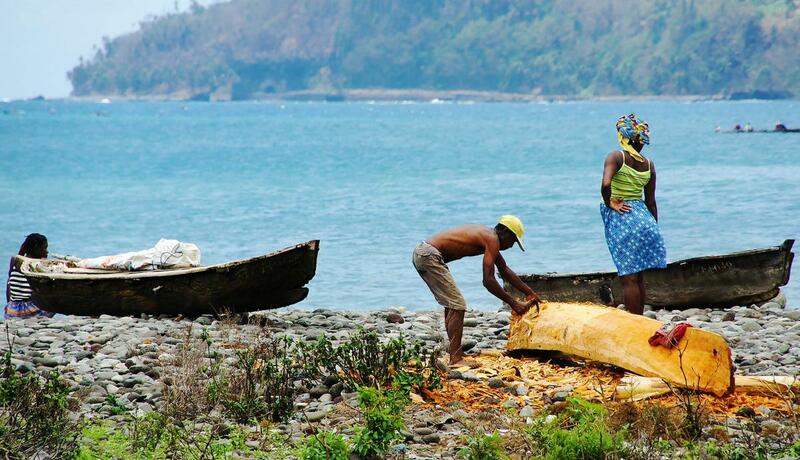 Sao Tome Island, Sao Tome and Principe. Author - Andre Pipa. 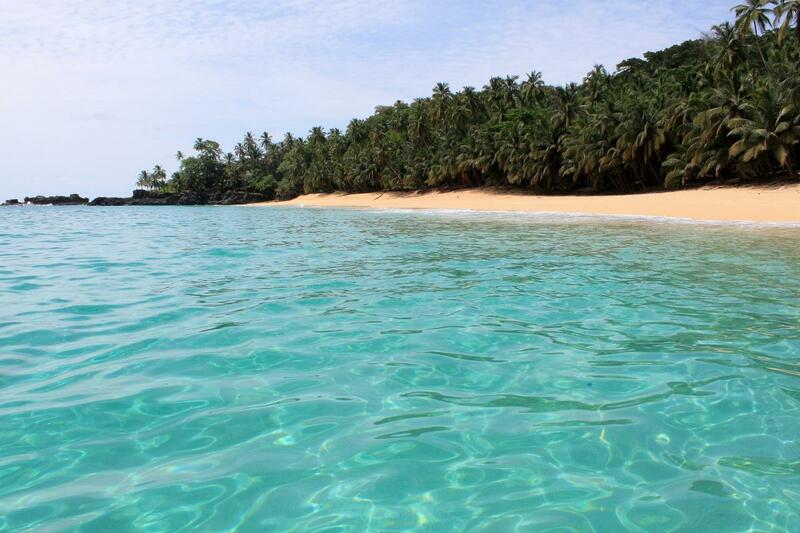 Sao Tome Island, Sao Tome and Principe. Author - Steve Evans. Sao Tome Island, Sao Tome and Principe. Author - Nicola Zingarelli. S9ZZ. Where is Sao Tome Island located. Map.